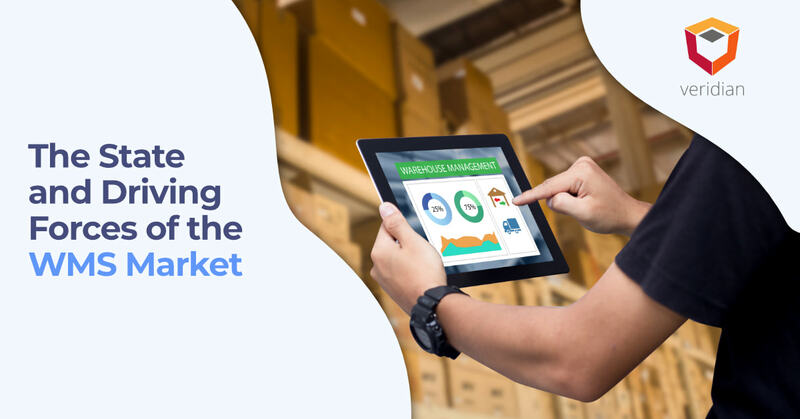 An effective WMS must create a cohesive, efficient warehouse, enabling faster restocking, order fulfillment, packaging, and processing. 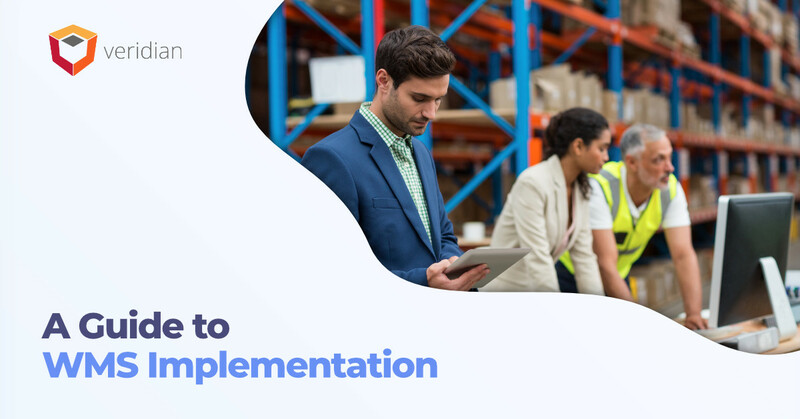 However, not all warehouse management systems are created equally, and some may not work well with legacy systems. 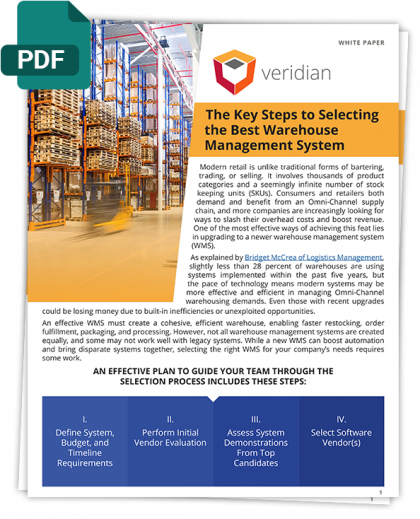 While a new WMS can boost automation and bring disparate systems together, selecting the right WMS for your company’s needs requires some work. 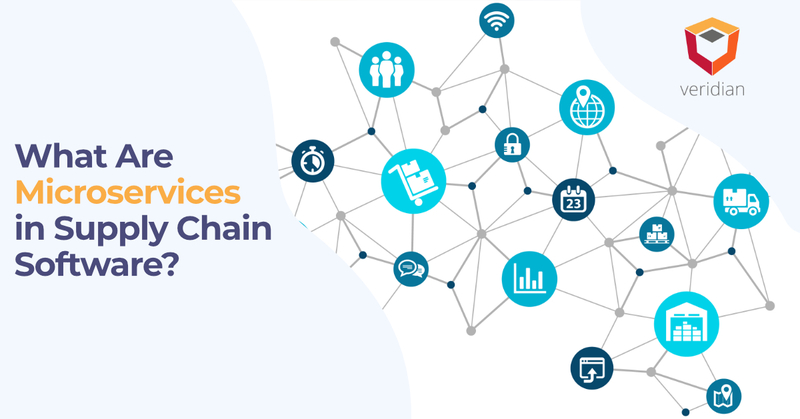 What Are Microservices in Supply Chain Software?